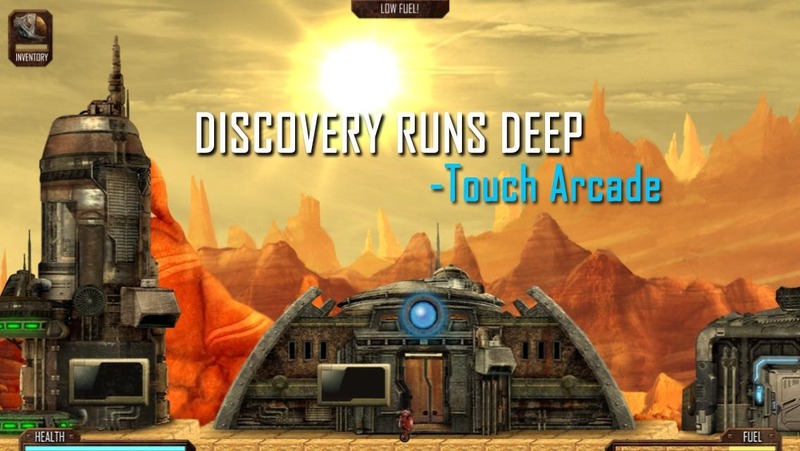 Crescent Moon Games' latest Android release has a good amount of support behind it, having been greenlit by the Steam community to port the game over to Valve's platform. 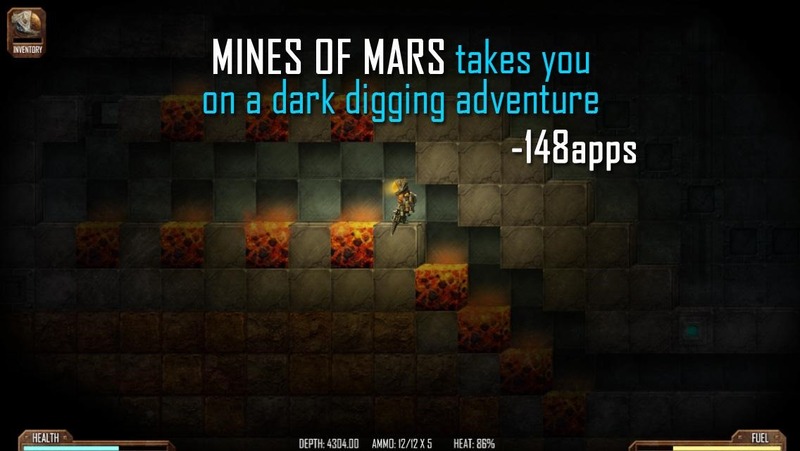 Mines of Mars, which has already attracted positive reviews in the week it's been available for iOS, should provide Android gamers with another of the more in-depth experiences to hit the platform. 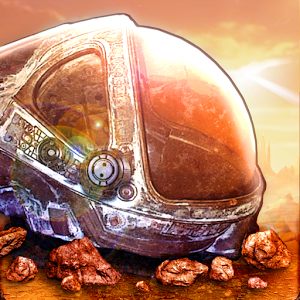 With its similar landscape, atmospheric music, and sense of adventure, Mines of Mars brings back memories of Waking Mars. The resemblance is superficial though. The core premise may still revolve around exploring and surviving Earth's neighboring red planet, but our protagonist this time is armed to the teeth with a variety of guns. He's not studying new lifeforms - he's slaying them. Perhaps a larger difference is the focus on digging. Equipped with a pickaxe, you will tunnel your way through cubical blocks of dirt and stone, eventually coming across evidence of new civilizations and life forms. 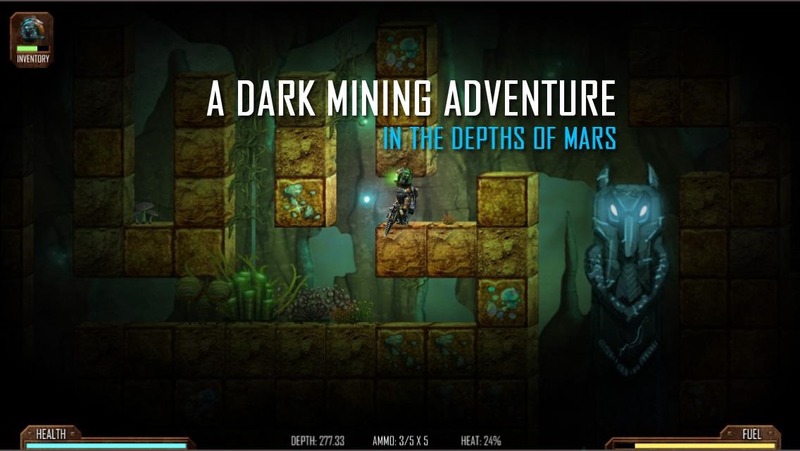 Mines of Mars is story-driven, and thanks to the way it's designed, your gameplay experience should vary each time you play. That's not bad for $4.99.